- Choose - Manage my newsletter subscriptions? Make my PLP declaration? Find out about insurance products? Access Club MD discounts? Find a Doctor? 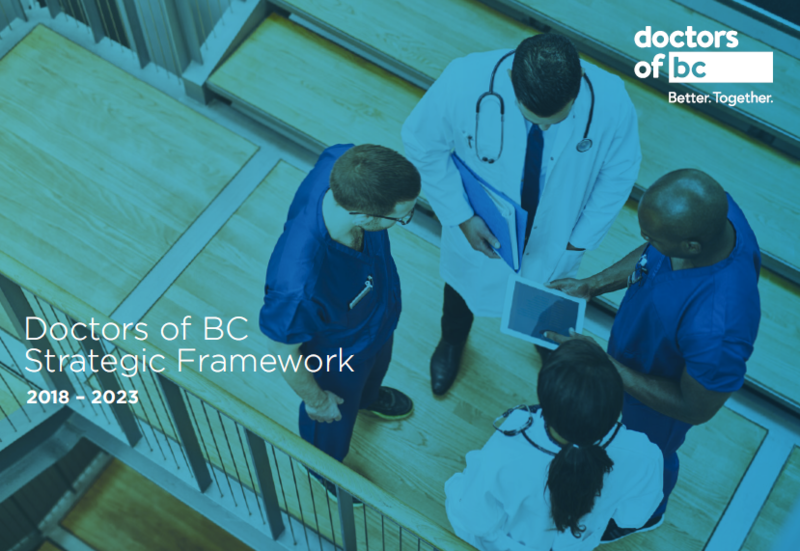 Apply for a job at Doctors of BC? Learn about upcoming events? Please click on the title link of each section to expand and view more. For inquiries regarding membership and benefits programs. For inquiries regarding the Fee Guide. For inquiries regarding agreements and contracts. For information pertaining to improvements of physician work environments including relationships with hospitals, Health Authorities, UBC Faculty of Medicine and other organizations. General information requests, questions, or comments about public relations matters. Requests for spokespeople including the president, comments, or official Doctors of BC positions on issues, details on recent news releases, and general media inquiries. Requests for assistance in policy development or direction. General questions concerning Club MD discounts. For information about COHP programs or to contact a committee chair. For information about CHEP programs or to contact a committee chair. Ad requests, questions, and correspondence. For non-technical web-related questions, comments, and correspondence. For trouble accessing the members’ area, and all other technical inquiries.